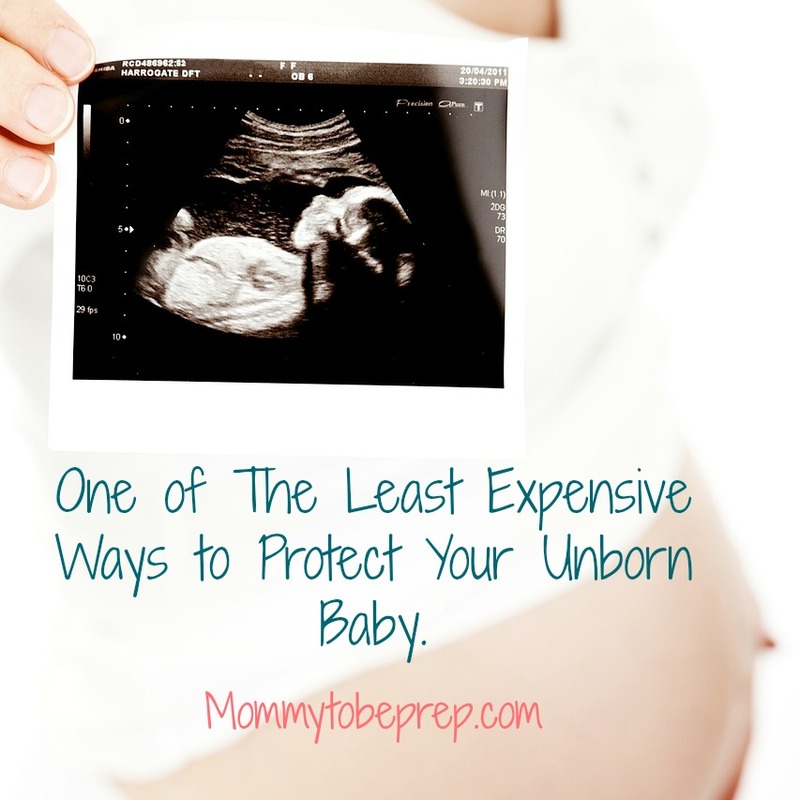 One of the least expensive ways to protect your unborn Baby but one of the most effective. Folic acid, a B vitamin that aids our body in making new cells- A must take vitamin for all sexually active woman. Just 3-4 dollars at your local grocery store for a healthier babe. It is widely known that Folic acid supplements taken regularly during conception and pregnancy decreases the chances of infants having major neural tube defects including anencephaly (baby is born without parts of the brain and skull) and spina bifida (a defect in the baby’s spine). Centers for Disease Control (CDC) encourages women to take 400mcg of folic acid daily, starting at least one month before getting pregnant. In addition to this, a recent Norwegian study published that folic acid in early pregnancy does even more than thought before. In 2011 The Journal of The Medical American Medical Association (JAMA) supported this by stating that the maternal use of folic acid in early pregnancy is associated with a reduced risk of severe language delay in children at age 3 years. The study included 38,954 children testing their language abilities at age three. The children were set in four different groups showing the percentage of children considered to have a severe language delay (only able to speak one word or unintelligible utterances). The groups and percentage of children within these groups considered to have a severe language delay are displayed bellow. Conclusions to draw: Make sure your prenatal vitamin includes at least 400mcg of folic acid and it is taken regularly! C, Magnus P, Schjølberg S, et al. Folic Acid Supplements in Pregnancy and Severe Language Delay in Children. JAMA.2011;306(14):1566-1573. doi:10.1001/jama.2011.1433.